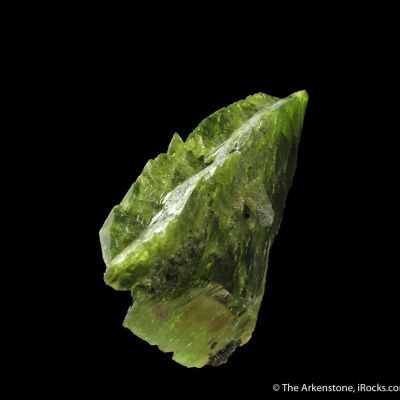 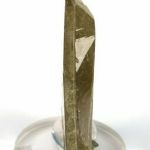 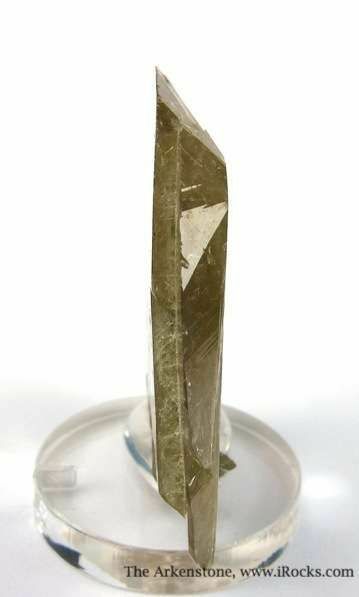 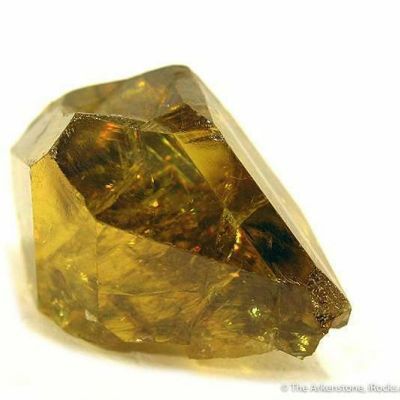 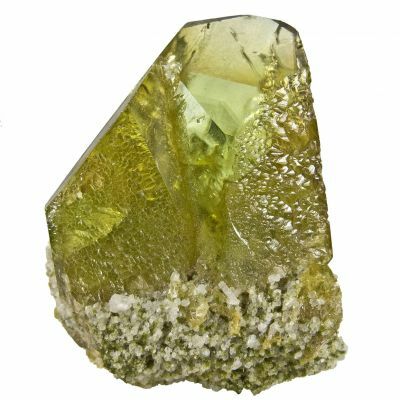 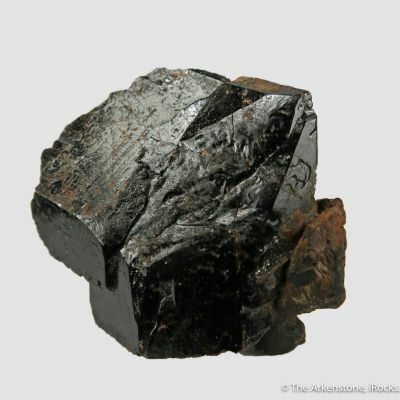 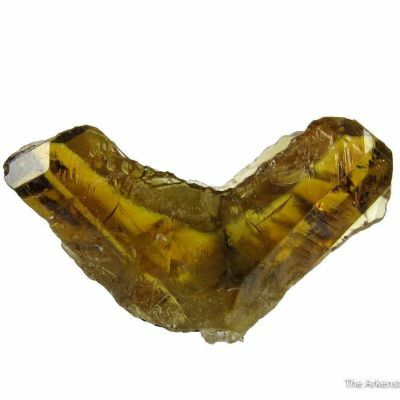 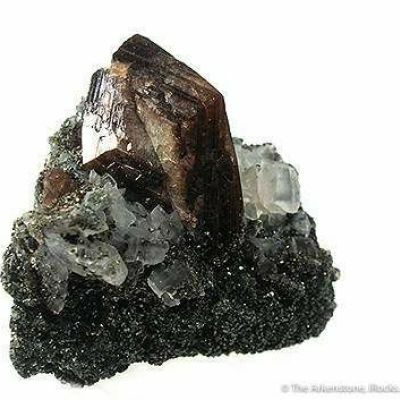 Sharp bladed, twinned crystal of Titanite from Pakistan. 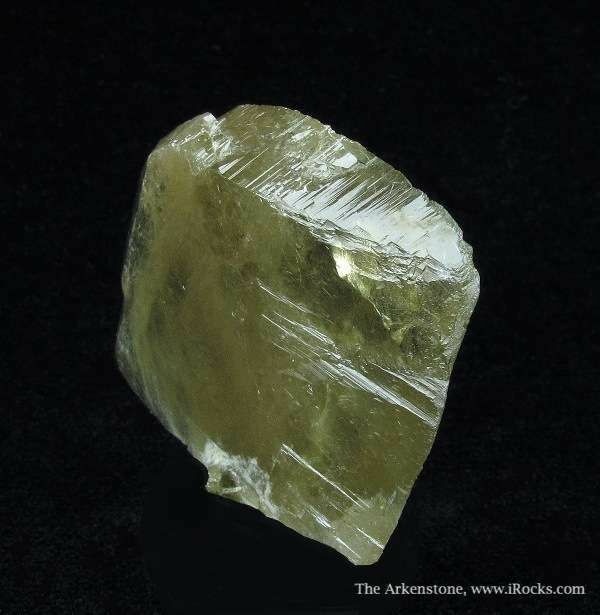 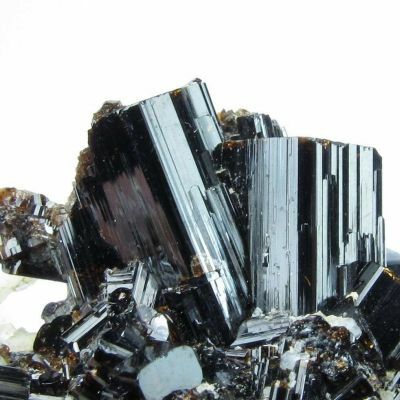 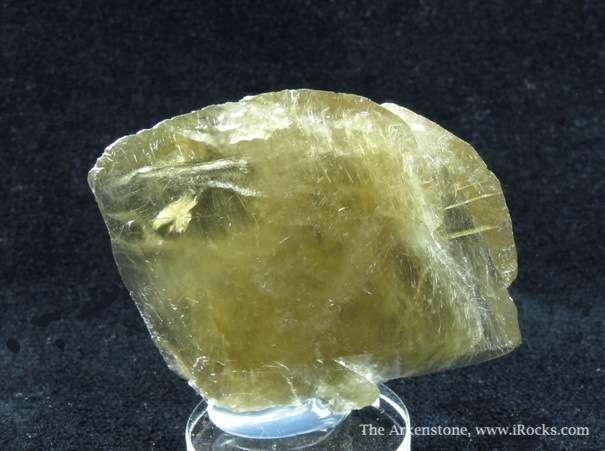 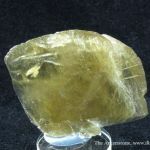 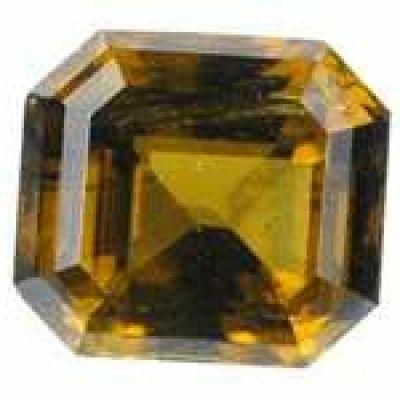 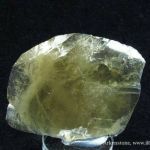 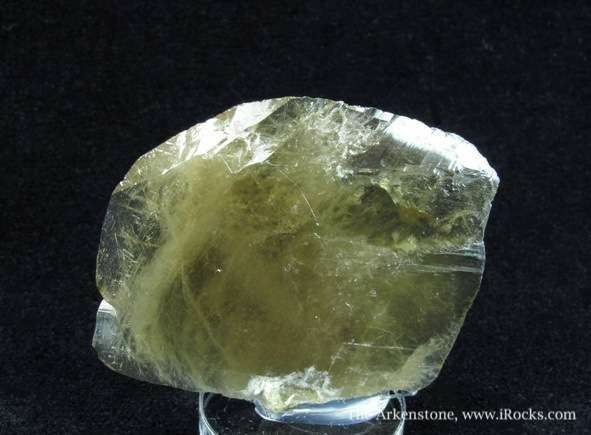 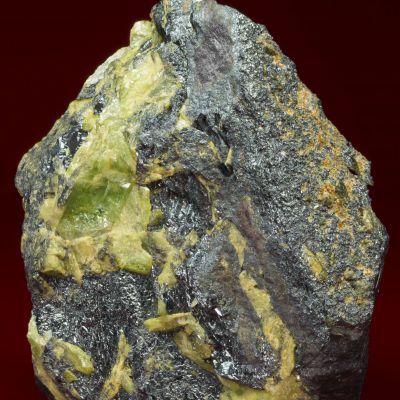 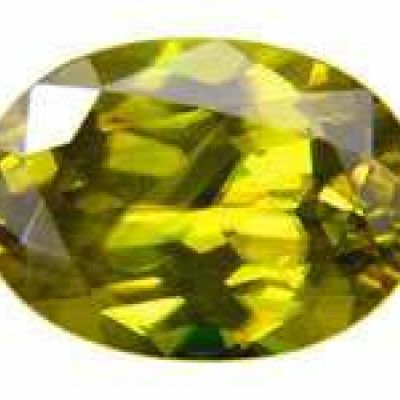 The crystal has superb luster, and is mostly gemmy, with a tannish-green tint to it. 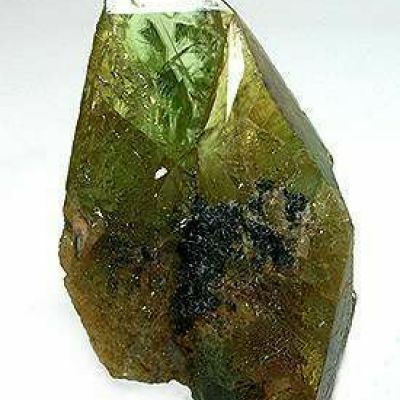 A very good, representative specimen of this gem species from an unusual locale.